The rent at San Rae Townhomes and Forrer Gardens Apartments ranges from $575 for a one bedroom to a $830 one bedroom. Apartments in this building are about as expensive as the Kettering average. 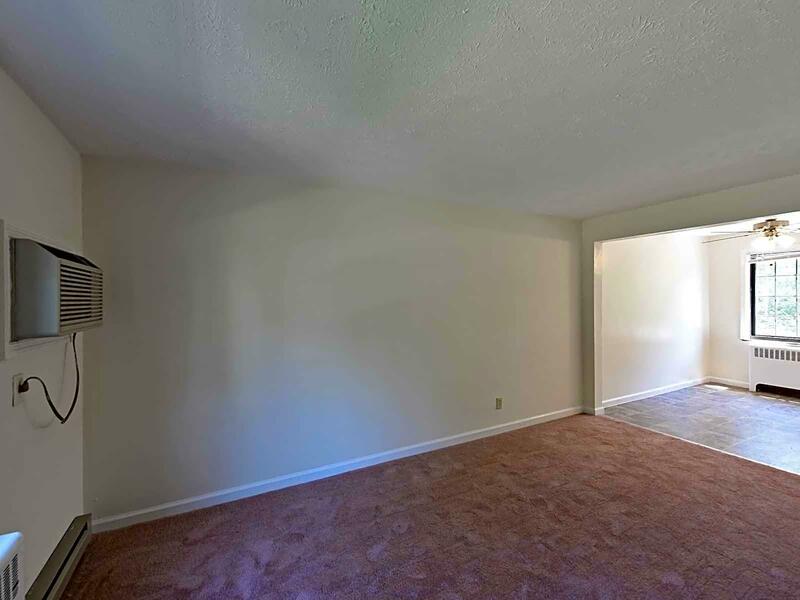 This apartment is in Kettering. Nearby parks include Jane Newcom Park, Forrer Green and Wright Park. San Rae Townhomes and Forrer Gardens Apartments has a Walk Score of 37 out of 100. This location is a Car-Dependent neighborhood so most errands require a car. Charming community situated along the border of beautiful Oakwood and the award winning blue ribbon school district of Kettering. Affordable yet modernized with recent updates. Our Community offers one and two bedroom apartments each with an attached garage with remote access included free with rental price, as well as 2 bedroom Townhomes with private attached garages with remote access included free with rental price. Select styles have washer/dryer hookup. We have convenient 24-hour maintenance, weekly specials, friendly staff, and courtyards perfect for socializing in. Our community is in a quiet residential area conveniently located near downtown, UD, WPAFB, WSU, and many restaurant and entertainment venues. Easy access to US35, I-675, I-75 and other major roads. RTA bus line close by. Call now to set up your personalized tour! Explore how far you can travel by car, bus, bike and foot from San Rae Townhomes and Forrer Gardens Apartments. San Rae Townhomes and Forrer Gardens Apartments is in the city of Kettering, OH. Kettering has an average Walk Score of 38 and has 56,163 residents.